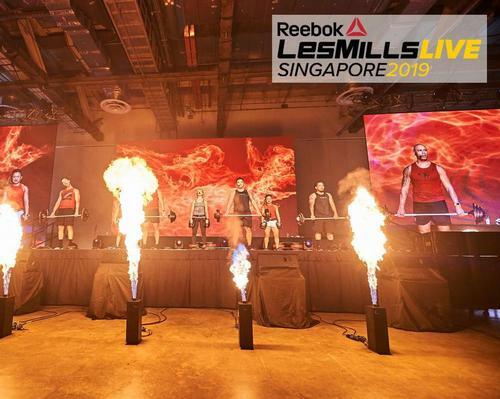 Reebok Les Mills Live will return to Singapore in 2019 – the second time the event will be held in the city-state. Taking over the Marina Bay Sands Convention Centre on 22 and 23 March 2019, the event is a spectacle not to be missed. Hosted by Les Mills Asia Pacific, more than 2,000 participants will take part in workouts alongside some of the best Les Mills International Presenters in the world. 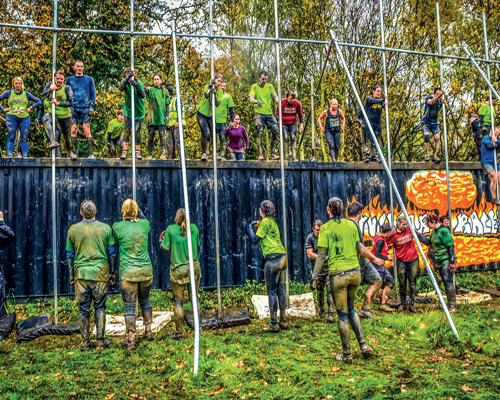 Participants will work out to some of their most loved Les Mills programmes, including BODYJAM®, BODYPUMP® and BODYCOMBAT® in a pumping, party atmosphere. For the first time, Friday night will be 'cycle-centred' with a timetable full of cycling programmes, powered by BODY BIKE®. Reebok Les Mills Live is a global event that tours the world bringing live Les Mills workouts in a party atmosphere to many exciting and different cities including Amsterdam, Stockholm, San Diego, Orlando and Dubai. Tickets for Reebok Les Mills Live Singapore are now on sale and can be purchased from the Les Mills website by clicking here. Les Mills Asia Pacific is a global market leader in group fitness and team training solutions. Optimising group exercise to attract new and retain existing members, Les Mills provides state-of-the art instructor training, marketing support and a unique Group Fitness Management system designed to help facilities maximise their business potential.